Save time, shop online. We’ll deliver your groceries to your door. By creating an account at Gourmet food you will be able to shop faster, be up to date on an orders status, and keep track of the orders you have previously made. 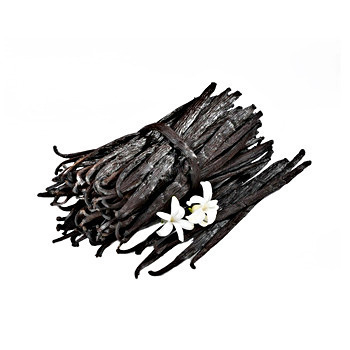 Vanilla Beans Bourbon, Long 8 oz. Lithuanian AMBERYE BREAD PALANGA organic.